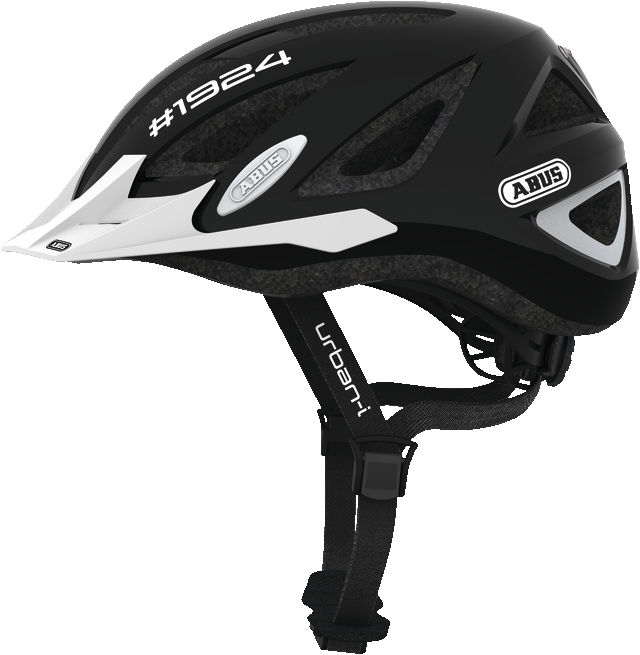 The Urban-I 2.0 #1924 from ABUS is the ideal helmet for the city with its reliable safety and comfortable equipment. 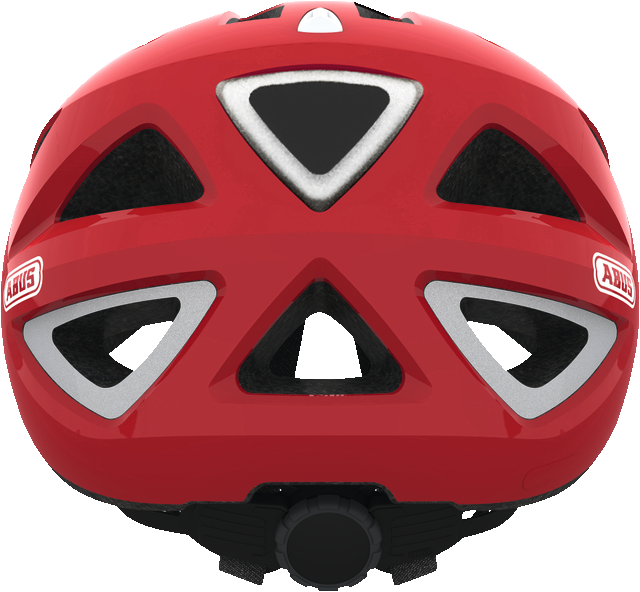 Adult and child helmet for city, commuter, BMX, skate, everyday, and tour use. Since 1924, ABUS has offered innovative security solutions that have proven themselves millions of times worldwide, true to the motto "Security needs quality". Since 1924 ABUS has been providing the good feeling of security worldwide and now for you too. 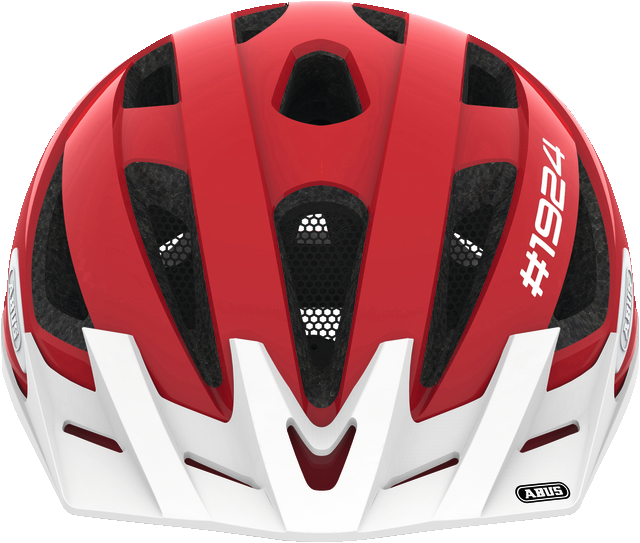 The Urban-I 2.0 #1924 is a perfectly equipped, urban bicycle helmet with many practical comfort features and maximum safety. 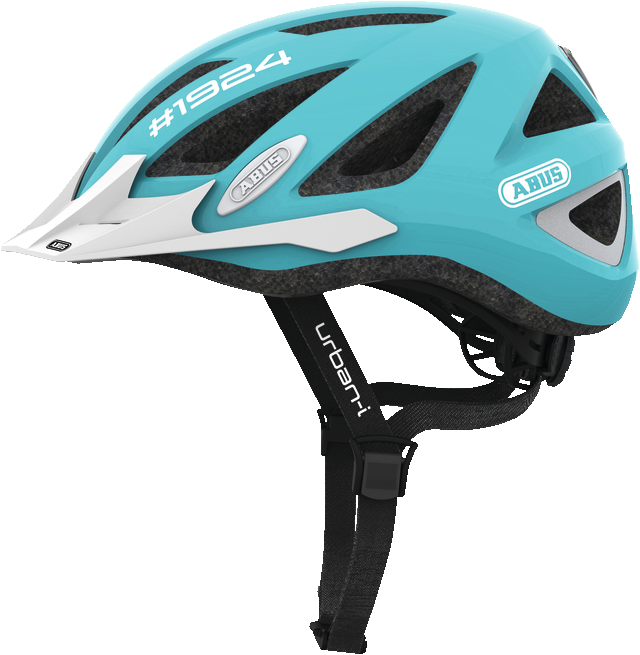 The fashionable bicycle helmet is available in two sizes and three colour variations.